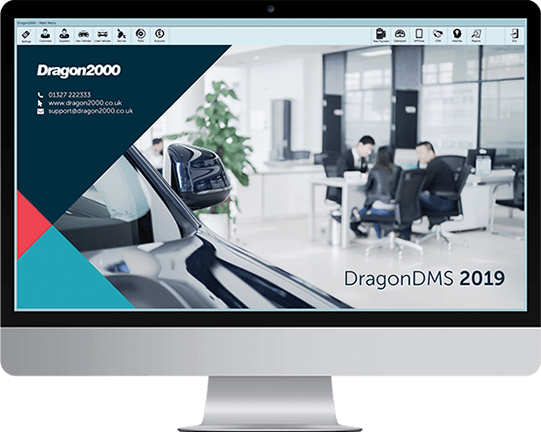 Various invoices can be produced within DragonDMS, along with the ability to customise them in different ways. From the DragonDMS, produce great looking invoices with your company artwork, branding, and contact information. You can supply us with your own headed artwork which our support team will configure and upload into your Dealer Management System. This will display at the top of all of your Estimates, Pro Formas and Invoices from all departments including sales, service, and parts. If your company has multiple logos or brands, simply choose at the point of printing which you would like to use. 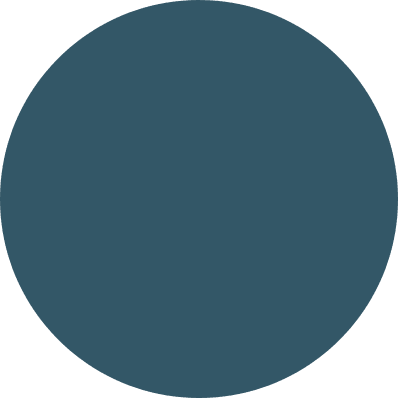 Furthermore, you can also customise your disclaimers on both Sales and Service invoices. If you don’t have a specific disclaimer you would like to use, the default disclaimer will appear. This is provided by Lawgistics – a legal consultancy providing specialist motor trade advice.